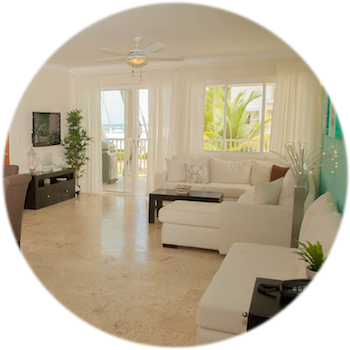 Nestled along the white sandy beaches of the world recognized “Bavaro Beach” sits a private enclave of 188 luxury condos. 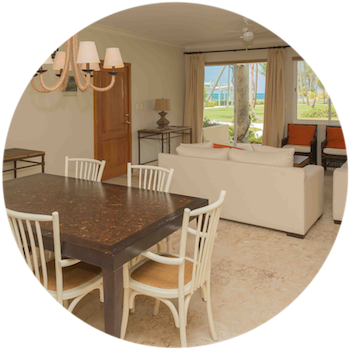 The condos are spread amongst sixteen buildings, each uniquely positioned to provide optimal views of the resort-like courtyard, the turquoise ocean, or both. 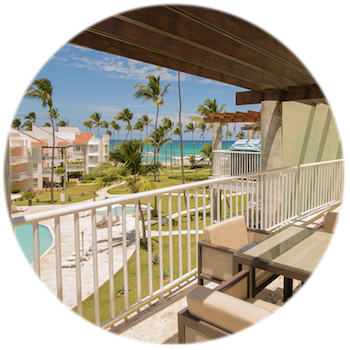 Playa Turquesa (also referred to as Playa Turquesa Ocean Club) is a fixture in the community, making Bavaro, Punta Cana, Dominican Republic a sough-after destination for expats, travelers, locals, and those simply looking for a slice of paradise. 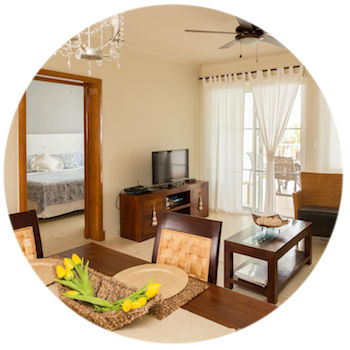 Go Punta Cana Real Estate specializes in higher end condo, villa, and property sales and vacation rentals. 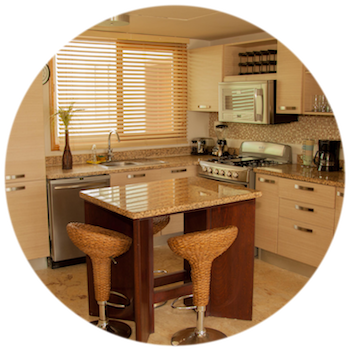 GPCRE is a full-service, licensed brokerage. 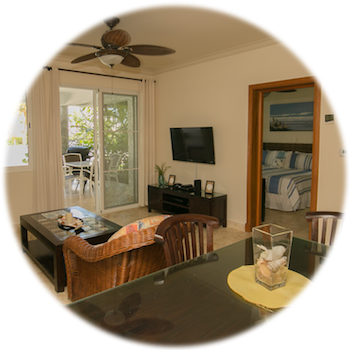 We took a "break" from life many times, and stayed within the condos which Scott & Go Punta Cana Real Estate represent. 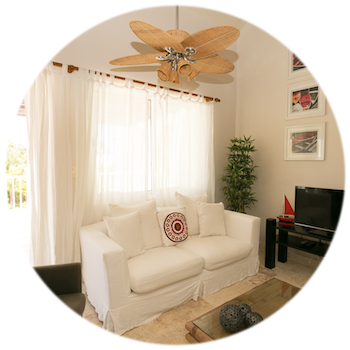 Their service is exceptional, the condos are astounding, and we certainly see why they're the leader in their marketplace. This area is so beautiful and we loved being so close to the beach. Every morning and every evening we could simply step off our terrace into the courtyard and out to the sand. A tropical holiday to always remember. 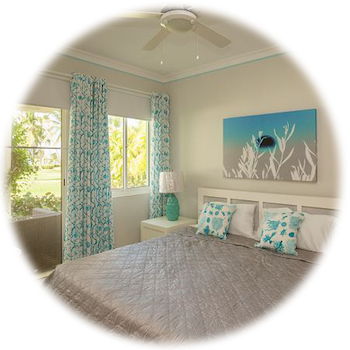 Definitely a gem in the Caribbean. 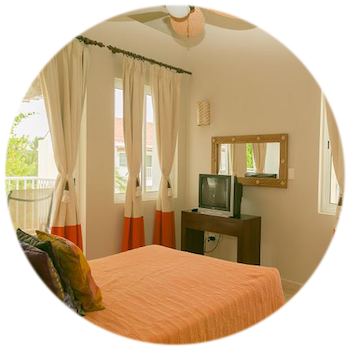 Go Punta Cana's team is great and I am very satisfied with the overall process. From reservation to departure this company delivers the very best. Playa Turquesa is located in Bavaro, Punta Cana, Dominican Republic about a twenty minute drive from the Punta Cana International Airport (PUJ). 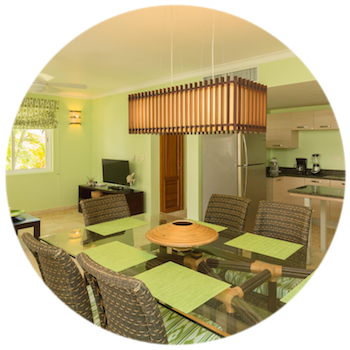 Surrounded by many dining, entertainment, and beach lifestyle opportunities, Playa Turquesa is well positioned for the utmost in convenience. The entrance to Playa Turquesa is adjacent to El Dorado and the entrance to the Los Corales community. 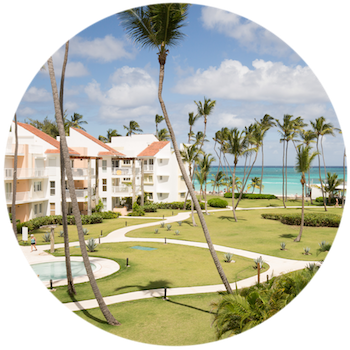 Each of Playa Turquesa’s sixteen buildings (within the gates of the residential area) are washed in a pastel and white color scheme with beautifully contrasting tile roofing. 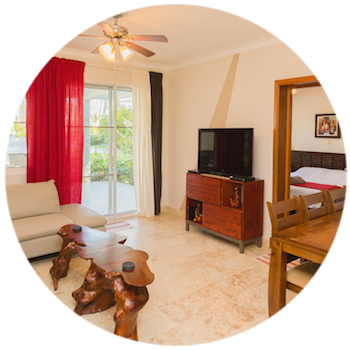 The modern yet tropical feel is in keeping with its surroundings, and lush landscaping completes the tropical ambience. 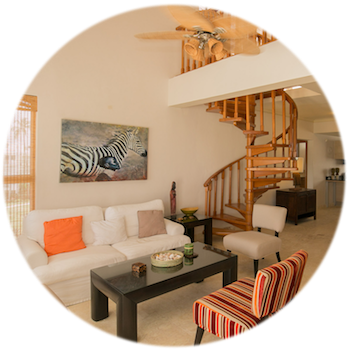 There is ample parking, meandering walkways, and of course, ocean breezes rush through the community due to Playa Turquesa’s prime location. 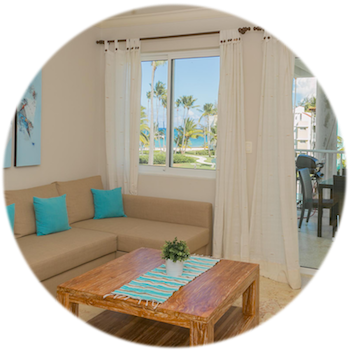 Each of the 188 luxurious condos within Playa Turquesa is properly situated for optimal views of the ocean, the pools & courtyard, or both. The terraced buildings sit diagonally on the site, and help to channel breezes onto the terraces. 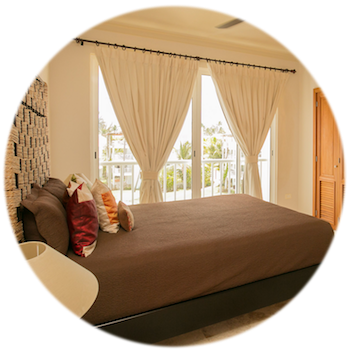 Playa Turquesa offers one, two, and three bedroom condos, as well as rooftop penthouses which expand the interior space skyward. 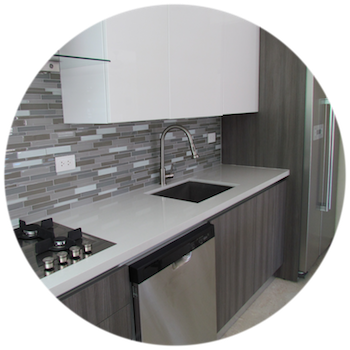 Free-flowing floor plans, Italian modular kitchens, and solid surface materials complete the units. Plaza Turquesa is the commercial section of Playa Turquesa. The plaza seperates the residential interior from the noisy street side and is just outside the guard’s gatehouse. 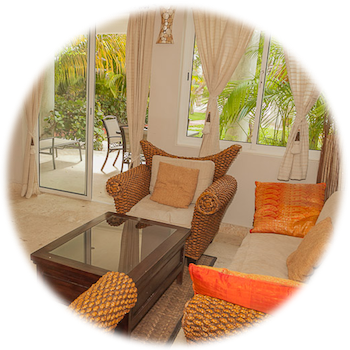 You’ll find many dining, shopping, and entertainment options within Turquesa’s Plaza making the community a perfect place for those who seek everything they desire at their fingertips. In addition to the Plaza, Playa Turquesa offers such unique amenities as elevators in all buildings, a reverse osmosis water filtration system for the community, two swimming pools (one with a swim-up bar), private back access with a covered terrace, plenty of parking for each resident/guest, 24hr gated access, and a beautiful reception area. Playa Turquesa also offers a small dining area with bar in the covered terrace on the beach. 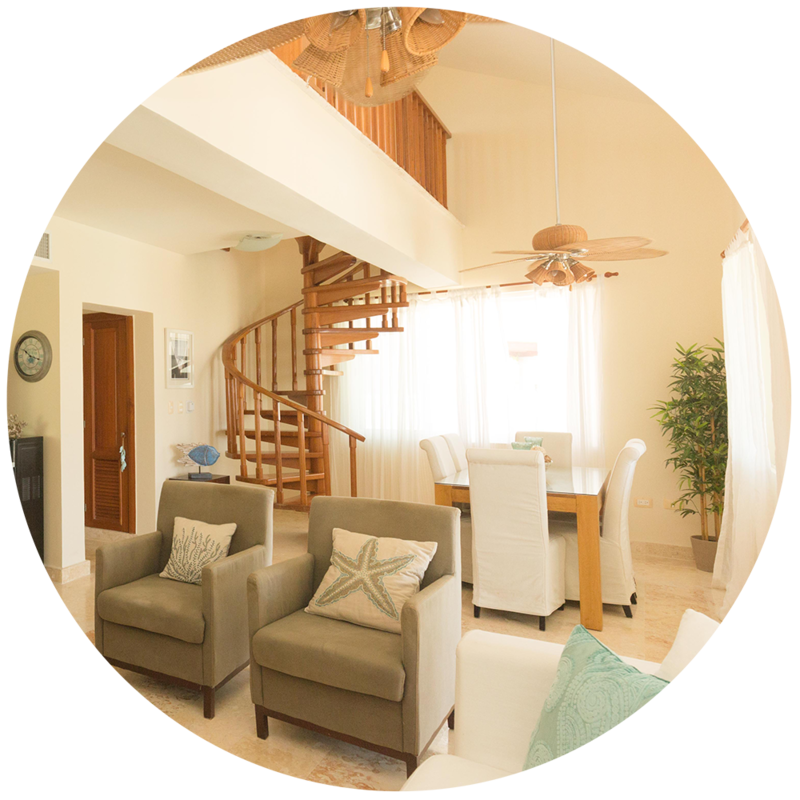 Go Punta Cana Real Estate, established in 2007, has been featured on HGTV’s House Hunters International and Caribbean Life. 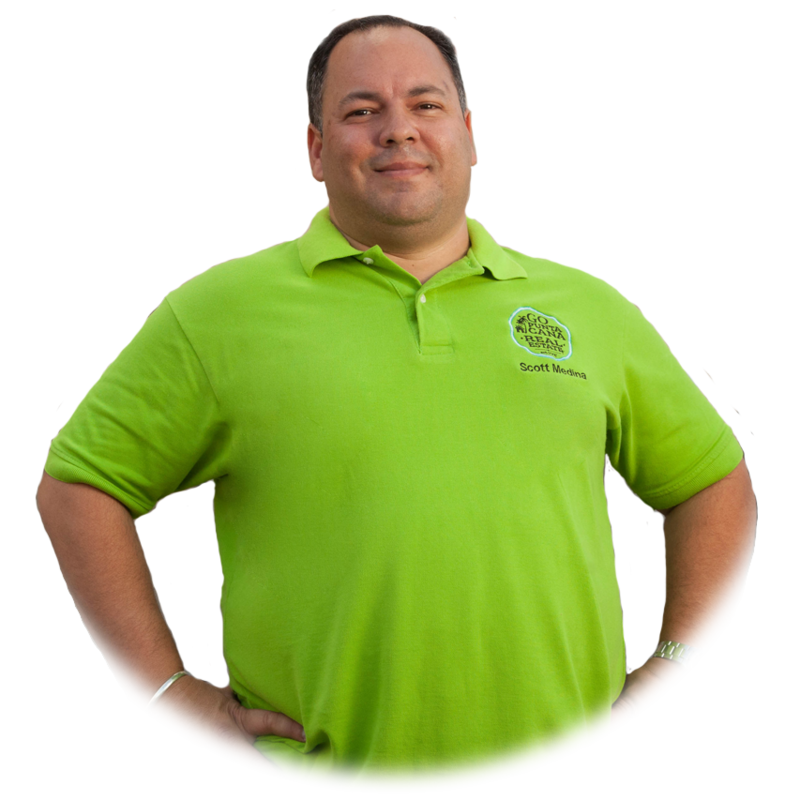 Scott Medina, owner and broker of Go Punta Cana Real Estate, has built an exceptional team of professionals from all around the globe, eager to assist you with all your property needs. 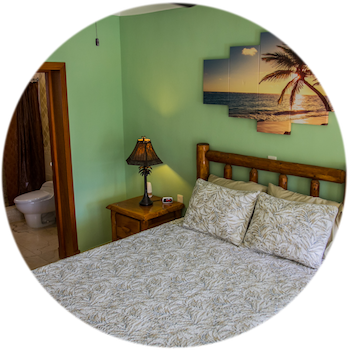 For further information you may visit GoPuntaCanaRealEstate.com or GoPuntaCanaVacations.com. 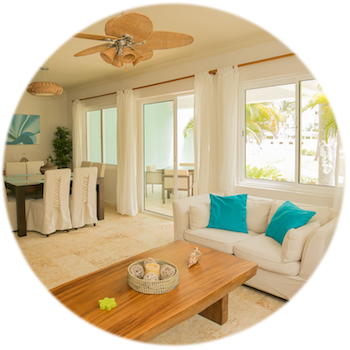 Peruse the vacation rentals within Playa Turquesa. 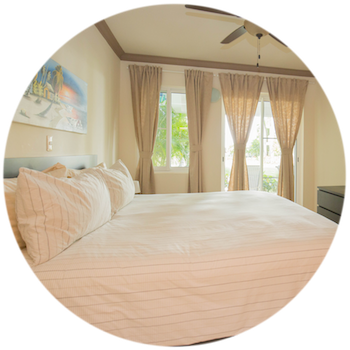 As you see properties that catch your eye, continue to our Booking & Reservation system to view the media gallery, property details, and availability calendar. 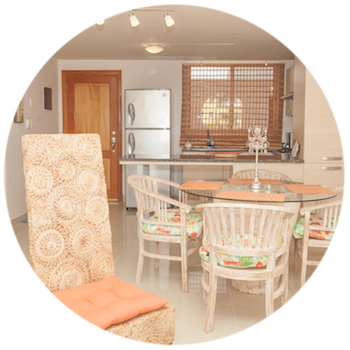 Take a look at our condos on offer in Playa Turquesa. 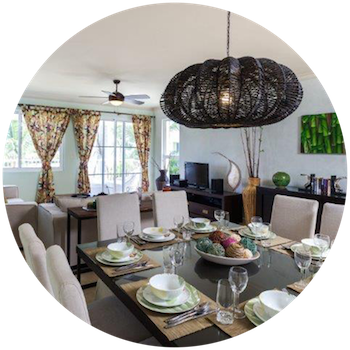 For up-to-date pricing, unit details, and contact information, please follow the condo’s respective links. 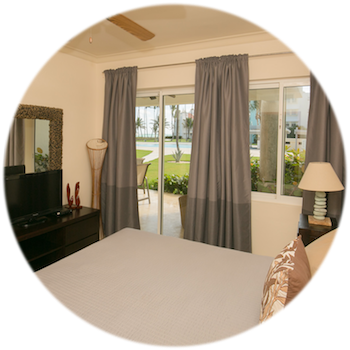 If you have questions, please contact us at +1(809) 552-0177. 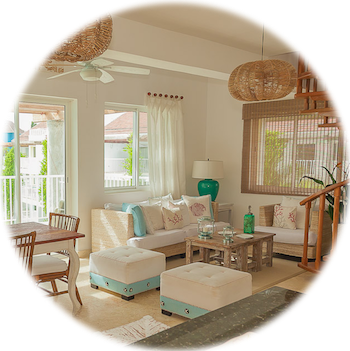 © 2019 Playa Turquesa Vacation Rentals.